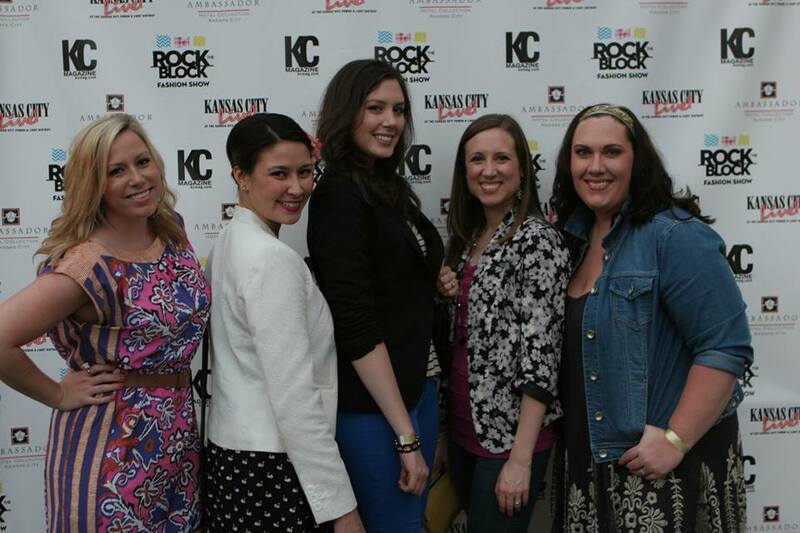 The 4th annual Rock the Block Fashion Show was held at the KC Live! 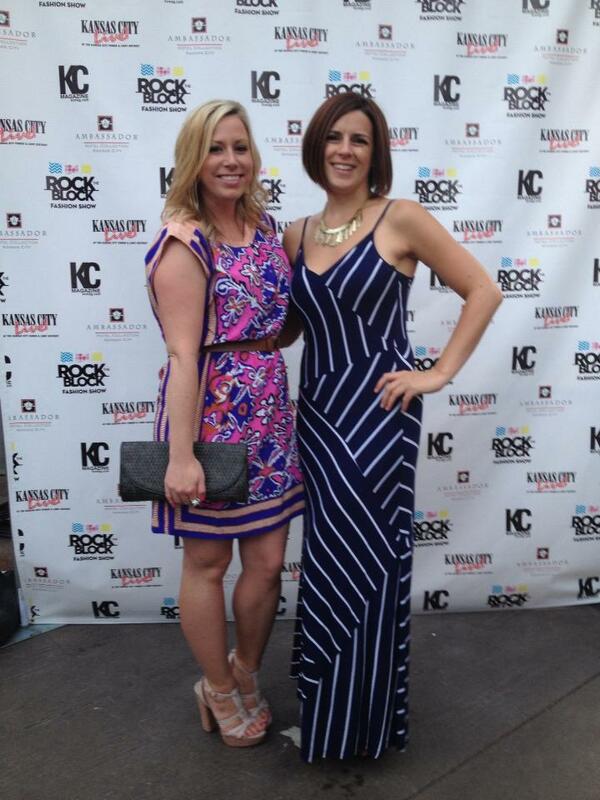 block in Kansas City's Power and Light District. 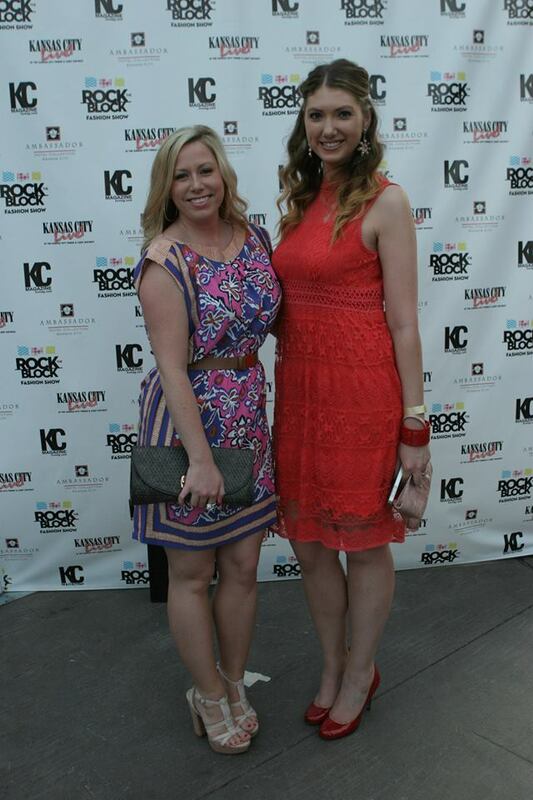 Kelly Jones of KCTV5 Better KC and KC Magazine Executive Editor Katie VanLuchen hosted the exciting evening. 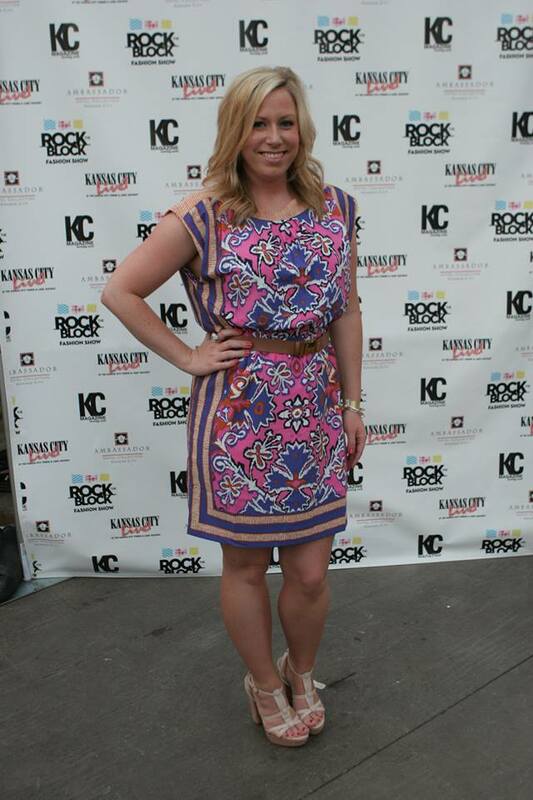 Kara Larricks from NBC's Fashion Star made her homecoming debut since winning last season! She was presented the 2013 Impression Award and a warm welcome home by her Kansas City friends, family, and fans!!! Kara was so nice and personable. She talked to just about everyone and thanked them for coming to the fashion show. 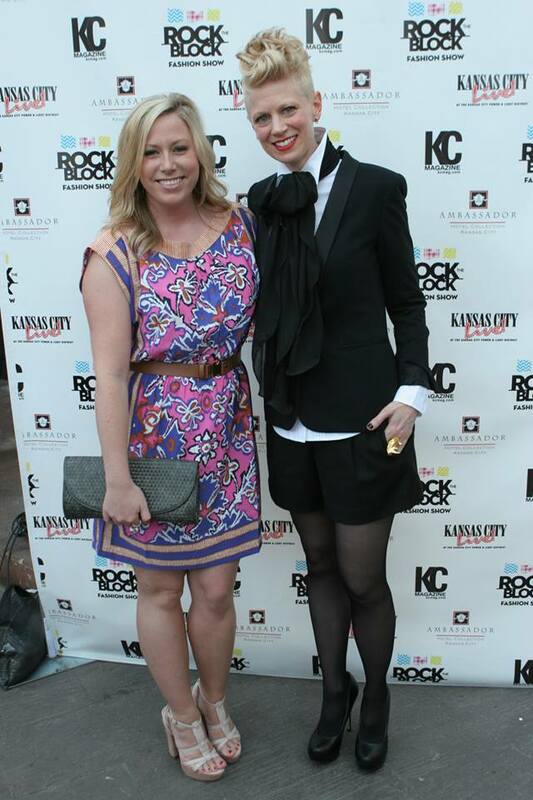 I enjoyed talking with her about her new collection and her interest in the fashion scene in Kansas City. Its so good to see a KC girl living her dreams in the fashion industry!